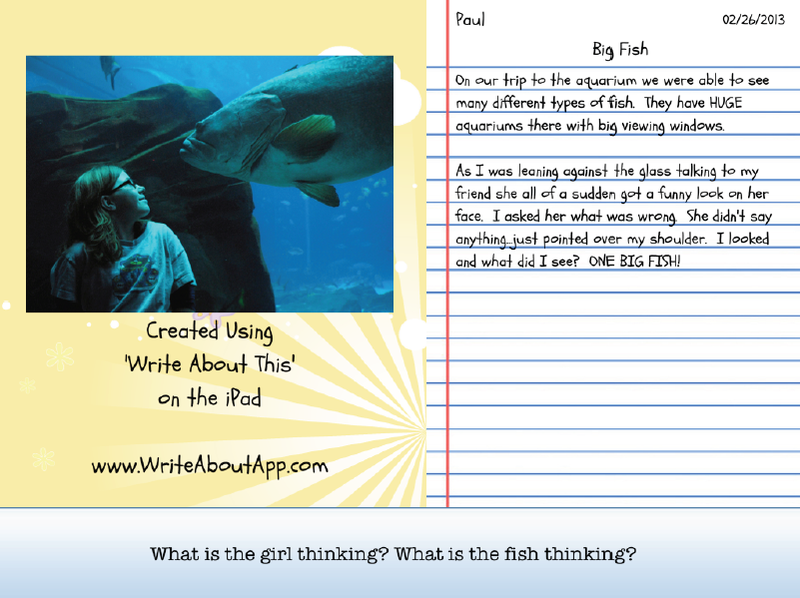 An issue I often had in my classroom was finding writing prompts that my students could get excited about. A single prompt does not meet everyone’s needs. I realize there are times when an entire class needs to address the same prompt, but in most cases it doesn’t matter what they are writing about as long as they are motivated to do their best. 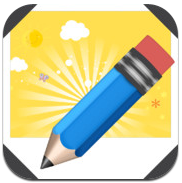 Write About This is an app that can help you with prompt ideas. The app is set up very well. It is easy to manipulate and straight forward. The home screen allows you quick access to everything. You can choose to locate a prompt by searching, by category, or choose to have the app randomly select a prompt. The app is set up with 19 categories. 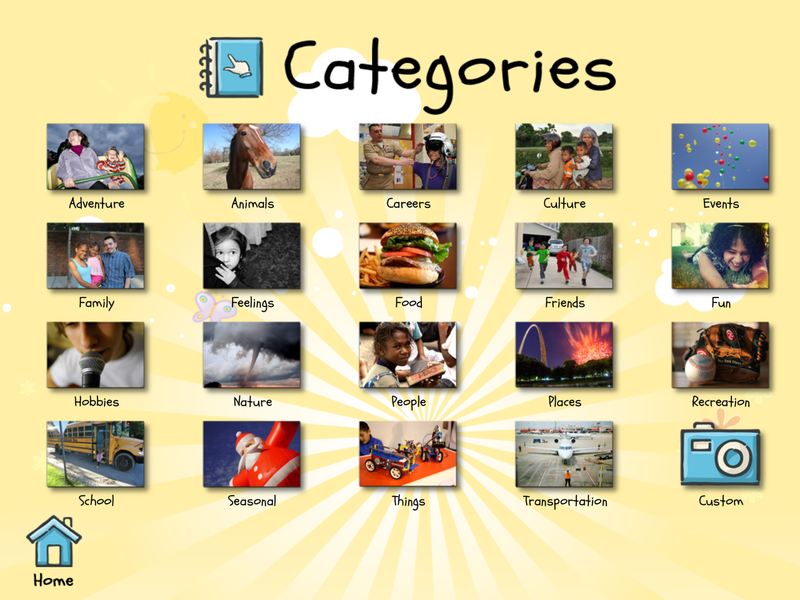 Each category has a varying number of picture prompts to choose from. It doesn’t stop there. Choose one of the images and it gives you a written prompt to go along with it. The prompt can also be read to you. Not enough you say? Each image has 3 prompt levels to further individualize instruction. How in-depth do you want to go??? 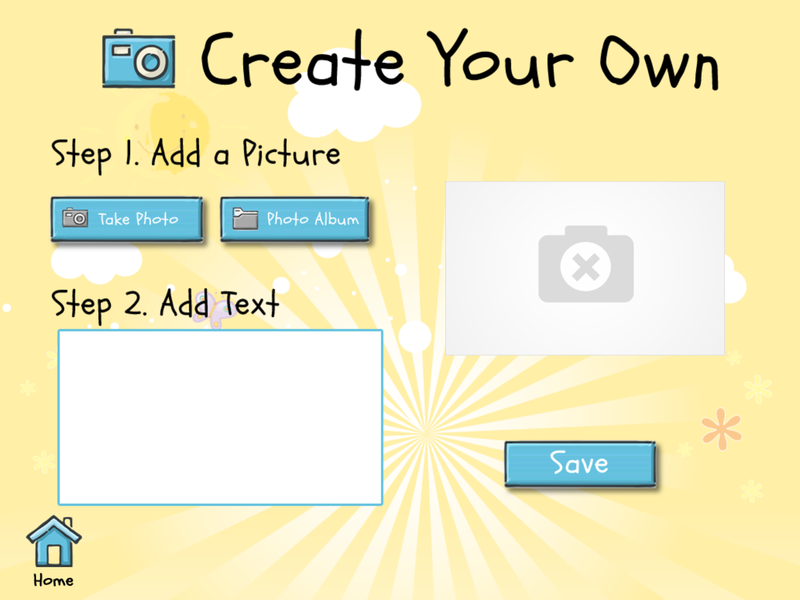 Along with the hundreds of prompts already loaded in the app, you have the ability to create your own custom prompts. You can take a picture with your device or choose an image that already exists in your camera roll. Add your written prompt to the picture and save. 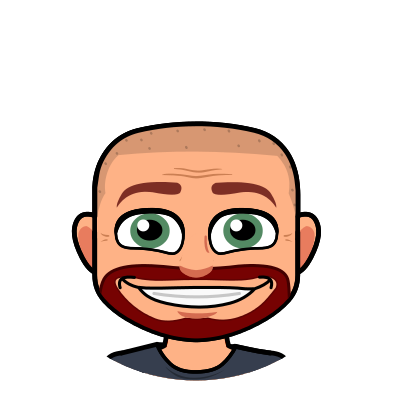 You now have a custom prompt for your students. Create as many as you like. When in the writing process, once you choose an image, you are asked to title your writing and provide your name. This will help keep your students’ stories organized. 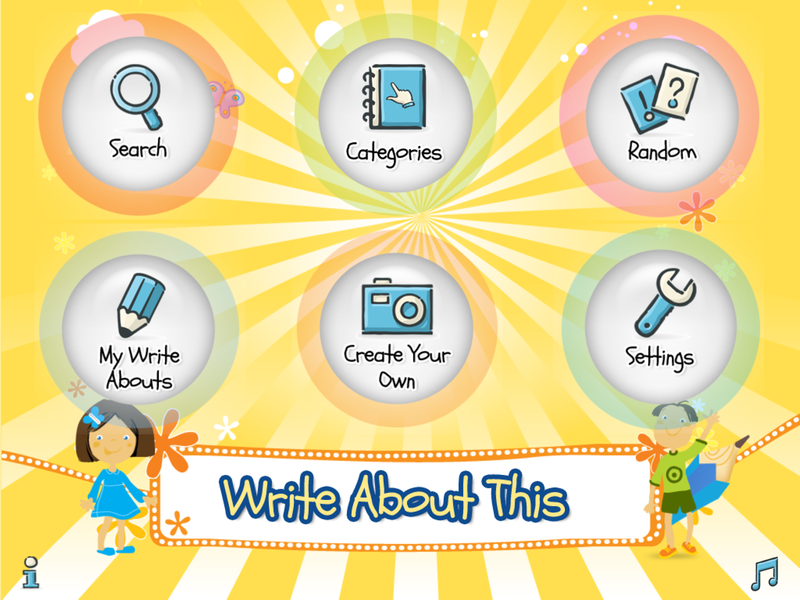 Once your story is finished, you can save it to the “My Write Abouts” section of the app. You can also share your story by emailing a PDF. The app allows you to set a default email address to send to each time if you prefer. Here is an example of a mini-story I created. There are 2 versions of this app. The free version gives you a good feel about what it can do but is limited in the number of prompts available. The paid version ($2.99) gives you many more image options. Try out the free version first and see if it is right for you. I am pretty sure the paid version will be in your future!